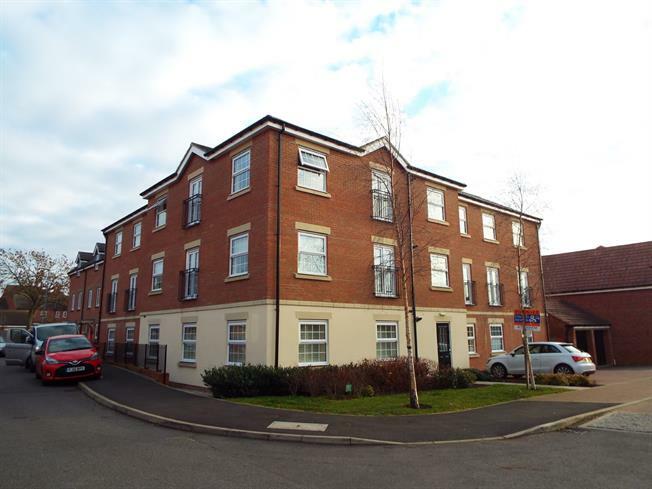 2 Bedroom Flat For Sale in Nottingham for Asking Price £90,000. Modern two bedroom top floor flat which is in a sought after location and would be ideal for any first time buyers or buy to let investors looking for a good rental return. The property is well presented throughout and briefly comprises of; a entrance hall leading to the bathroom, two double bedrooms with the master benefitting from a en-suite shower room and a open plan lounge/kitchen area which is finished to a high standard. Outside to property is an allocated parking bay which is situated at the rear which is private and secure. A viewing is highly recommended to appreciate the quality of this property.